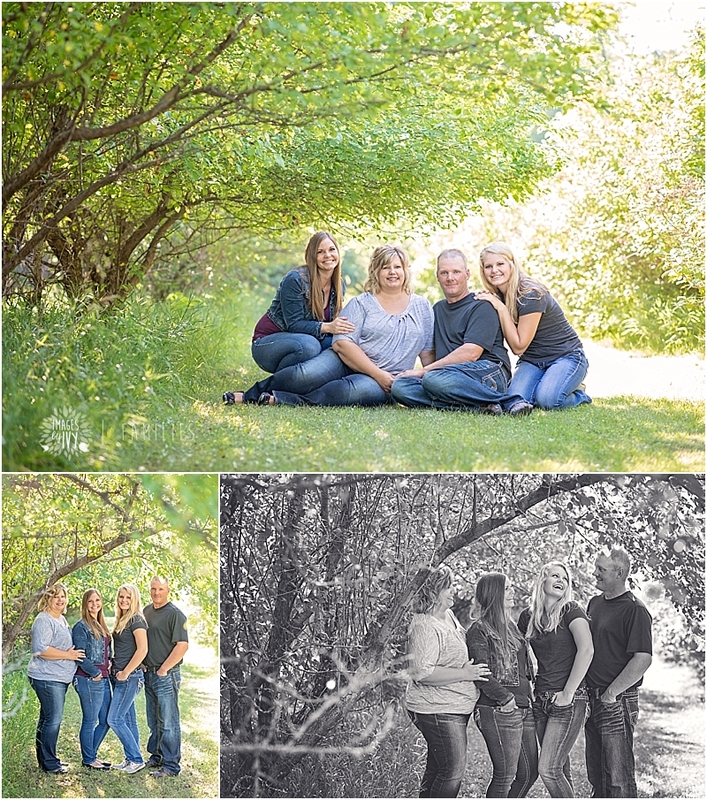 I've always been close with the Davis', & I was so honored when they asked me to take their family photo this summer! Jahkia & I were classmates in high school, and still the best of friends to this day! Our younger siblings are also in the same grade too! 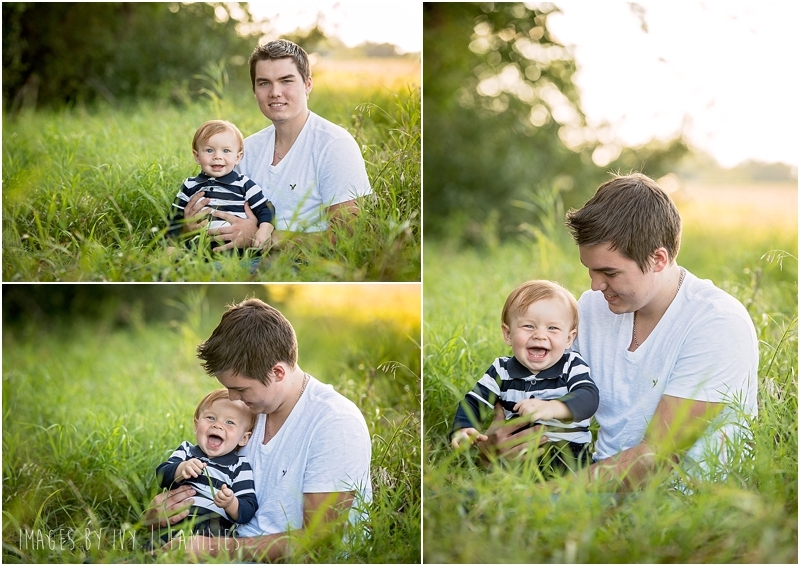 How beautiful did their family photos turn out too?! Thanks again you guys! Enjoy! 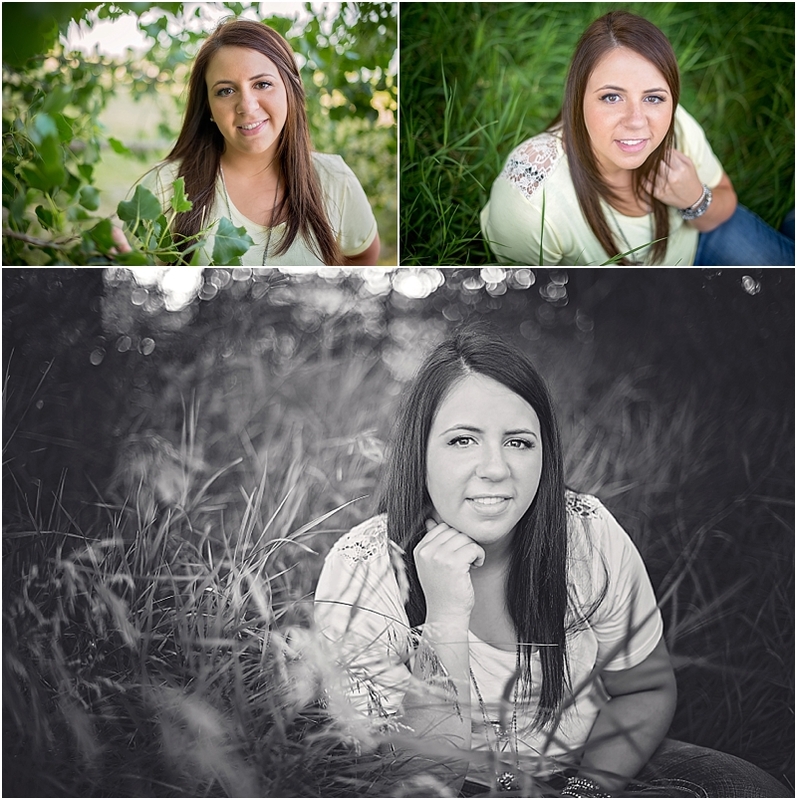 Lexi was my first senior from Rosholt High School, AND she was first senior from the Class of 2016! I was so excited to meet Lexi and her mom, Julie, for her summer senior session! Lexi drove all the way to Fargo to get her make-up professionally done before her senior session -- how cool its that?! I absolutely LOVED Lexi's style! All of her outfits were so perfect. My absolute FAVORITE part of her session was when she wanted to include her cat in a few of her photos! I LOVE it :) Thanks again for allowing me to capture your senior photos, Lexi!